Silvery straw color. Aromas of plastic wrapped honey comb, white strawberry, and dried lemon slices with a supple, crisp, spritzy, moderately sweet light body and a smooth, brisk toasted apple muffin, candied nuts, and vanilla finish with a suggestion of oak flavor. An everyday, slightly toasty sparkler with honeyed sweetness. 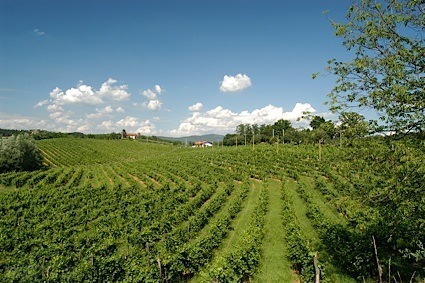 Bottom Line: An everyday, slightly toasty sparkler with honeyed sweetness. 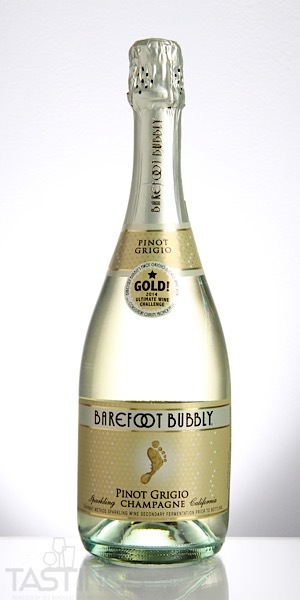 Barefoot Bubbly NV Sparkling, Pinot Grigio, California rating was calculated by tastings.com to be 84 points out of 100 on 9/20/2018. Please note that MSRP may have changed since the date of our review.